To subscribe or unsubscribe, go to aerobatics at Google Groups to sign up for the list. You must have a Google account to access the group. You can get a Google account even with a non-Google email address, go to Create your Google Account. Please do not send subscribe or unsubscribe messages to the list itself. They get distributed to everybody on the list, which is quite a nuisance and they have no effect as far as subscribing or unsubscribing is concerned. Any e-mail sent to this address will be automatically distributed to everybody on the list. In order to make it easier for people to distinguish different posts, please identify private advertisements with ACRO-FS at the beginning of the subject line. Commercial advertising is not welcome on the list. 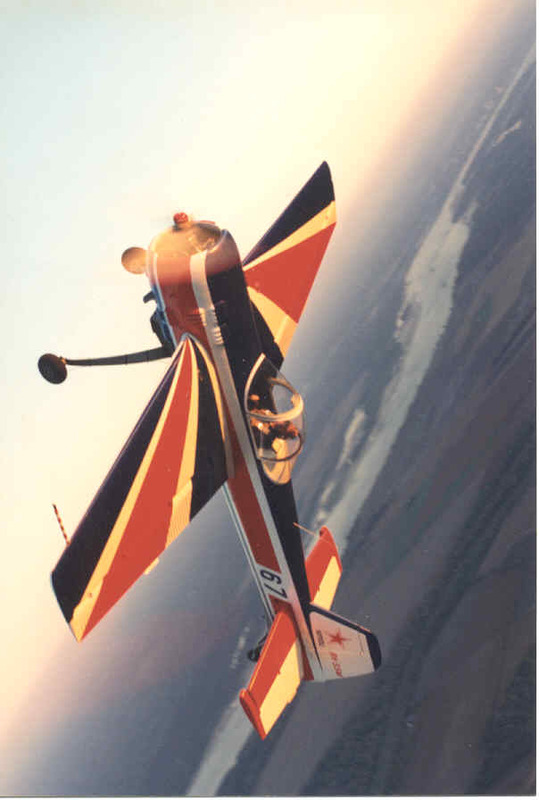 The purpose of this mailing list is to provide a means of communicating between aerobatics pilots. It is open to anybody who is interested in aerobatics. This list is geared towards topics concerning the IAC and other aerobatics organizations, as well as any other discussion s on aerobatics topics. It will also be used to distribute important news quickly. Please do not use the list for commercial advertising. Please post advertising only if you personally want to buy something or you have something to sell that is related to aerobatics. If you have any questions, need help with anything, or something doesn't work, please contact Dr. Guenther Eichhorn. You can just click on my name and send a note through the form that comes up.